Victoria & Abdul stars Judi Dench and Ali Fazal in lead roles. It releases on September 15. The film tells the story of a beautiful friendship. 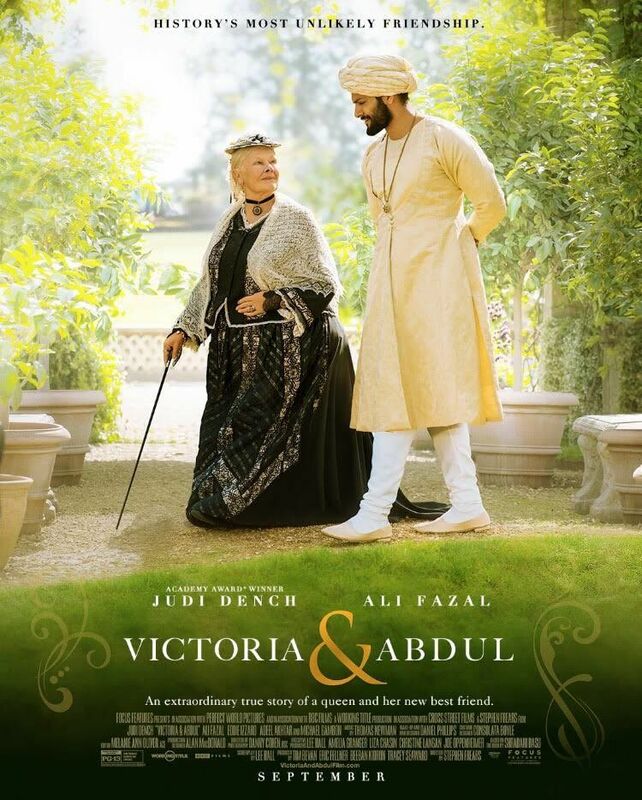 The first trailer for Dame Judi Dench and Ali Fazal’s Victorial & Abdul is here and it look pleasantly inviting. Director Stephen Frears of The Queen, Florence Foster Jenkins and Philomena, is helming the project. The film is the true story of Queen Victoria, the British Empire’s longest reigning monarch before Queen Elizabeth II, and her servant from India, Abdul Karim. Ali plays the humble Abdul to Dench’s Queen. They strike a beautiful friendship the very moment they meet. He tells her about mangoes, teaches her Urdu and also helps her realise the meaning behind her service to the Empire. Of course, it doesn’t sit well with the British government that a monarch is getting so intimately friendly to ‘a peasant’ and try their best to brand her insane. The Queen, however, makes sure her new pal gets the respect he deserves. The film also stars Michael Gambon (Professor Dumbledore from Harry Potter franchise) as Lord Salisbury and releases on September 15.